As the President of the Aquarian Theosophy Foundation, Eric Lundgaard is creating a new definition of Consciousness. Eric retired from the US Department of Energy in 2009 following his tenure as mayor and city councilman in Boulder City, NV in the 1990’s. His career in the US government ended as a Project Control Specialist for the Department of Energy, Yucca Mountain Project and began as a Regional Economist for the Bureau of Reclamation in 1980. His current position as President of the Aquarian Theosophy Foundation began with a blessing from Consciousness in 2008 which propelled him to find a definition of Consciousness that assumes that Consciousness is the essence of humanity and human understanding. He visited India numerous times, becoming a Theosophist, Reiki Master, and Yogi. Eric is currently working with what Theosophy has termed the rays of Consciousness. He has the ability to identify rays of Consciousness in individuals and describe the underlying “persona” (personality) created by the rays. The soul, personality and mind rays of Consciousness influence the human persona in that order. He is writing a book on human persona which offers the premise that all is Consciousness. His work is entitled Aquarian Theosophy from his understanding which has developed from his personal transformation starting in the 1990’s. It follows the work of the Theosophist Alice Bailey who wrote her seminal treatise “Initiation Human and Solar” in 1922. 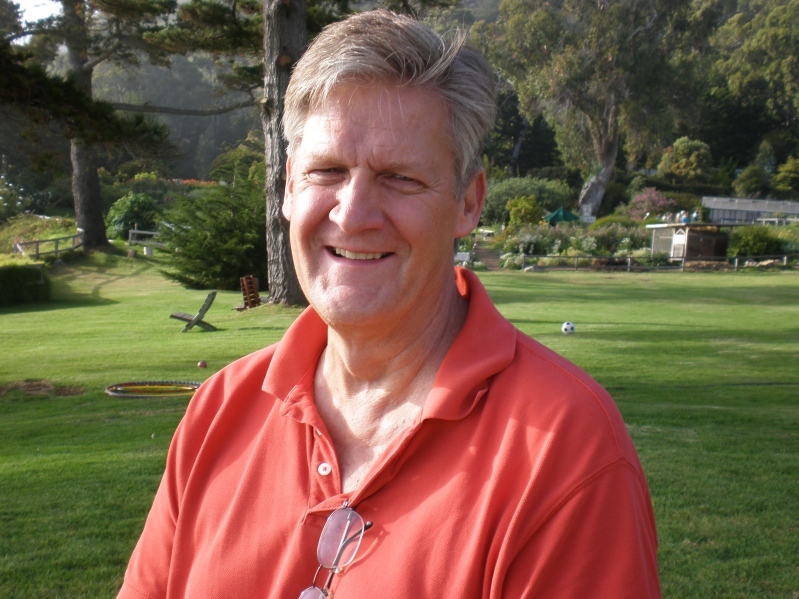 Eric graduated with a MS in Resource Economics from the University of Arizona in 1982. He received a BS from the same institution. “My work opens a new door of understanding, discernment and critical decision making for all walks of life in humanity with the understanding that we are a part of Divinity.